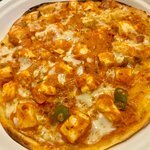 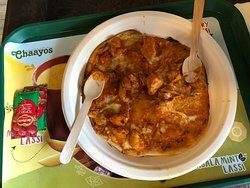 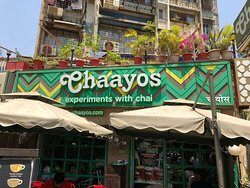 Really good chain of coffee shops and indian snacks. 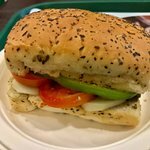 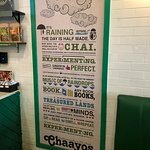 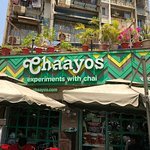 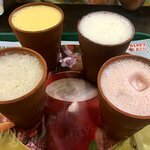 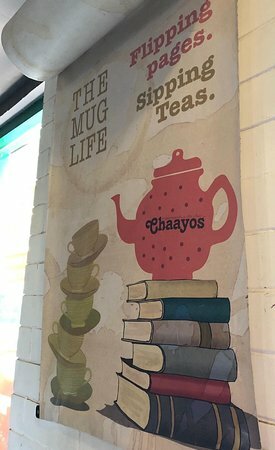 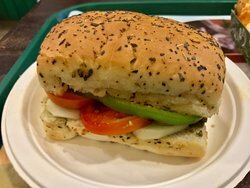 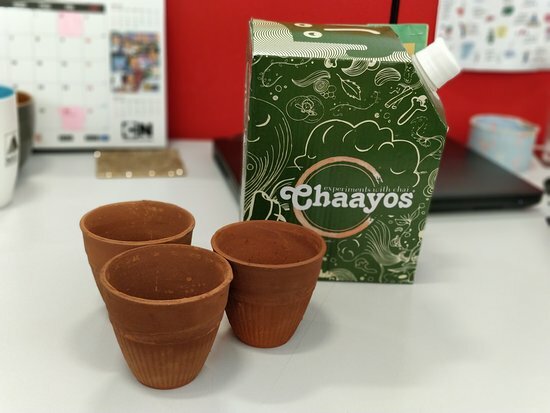 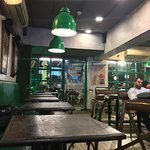 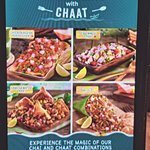 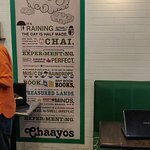 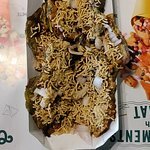 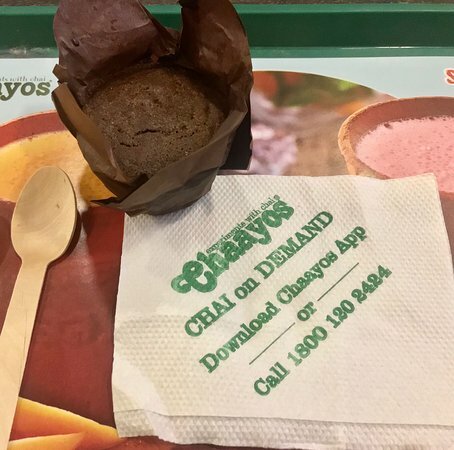 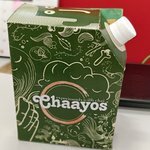 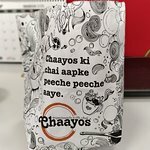 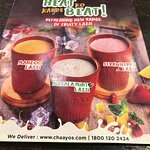 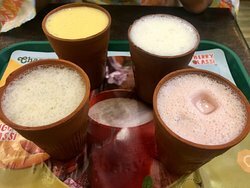 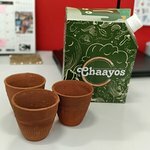 Typical Chaayos with nice affordable pricing, made to order tea and good snacks. 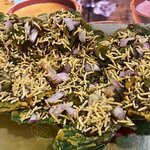 We tried the Poha which was amazing, though they could have done without Sev.